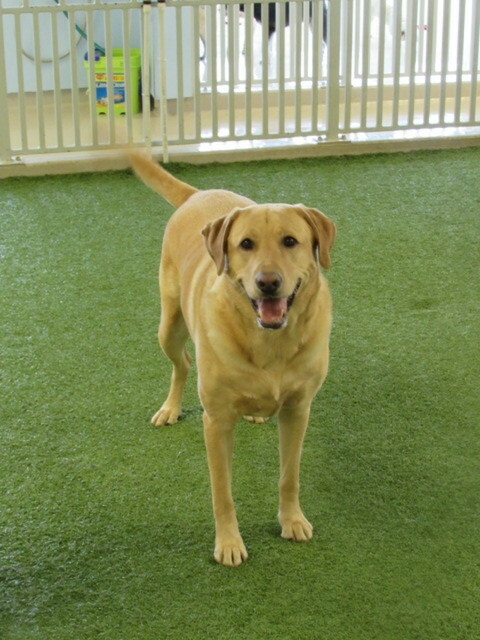 Our Play Care Pooch of the Week in The Retreat is Zeus the Labrador Retriever! 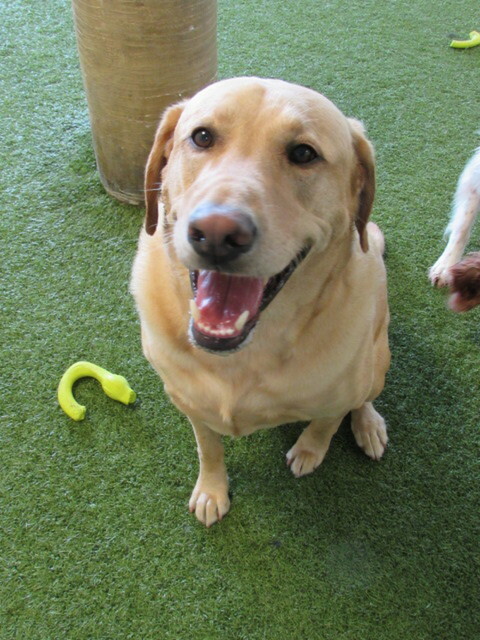 Zeus is four years old and his favorite game to play is fetch—he catches the toy EVERY time! He also loves to play kick ball. 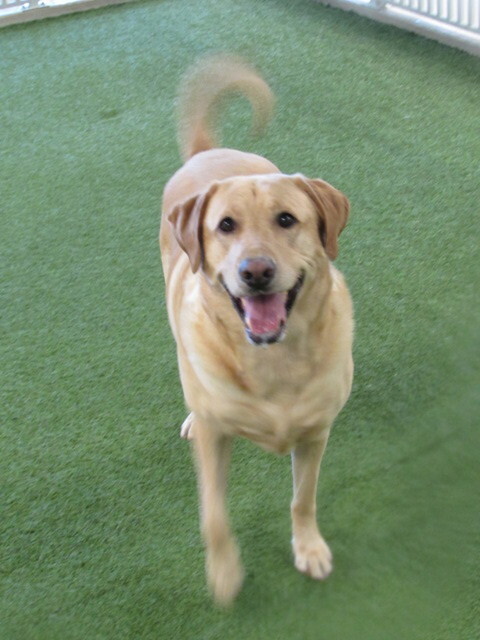 He’s great at stopping the ball with his paws on the ground and catching the kick ball in his mouth. He’s a talented dog! You’re awesome, Zeus!